If you didn’t watch last year’s extremely slow-burning horror film It Comes at Night and think, “This director really needs to make a musical,” then shame on you. 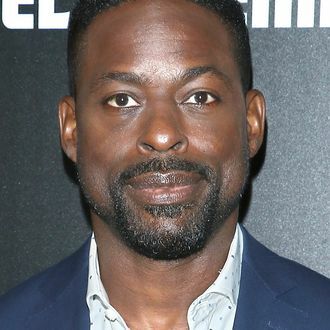 Variety is reporting that Trey Edward Shults has written and will direct “a dramatic musical with a fresh spin” that is “an energetic, affecting anthem of contemporary teenage life.” That movie is called Waves, and the first two stars attached are Sterling K. Brown and Lucas Hedges. But what will the music be, you ask? In addition to a narrative that will be “almost entirely synchronized to music,” there will also be some “iconic contemporary songs” paired with a score by — wait for it — Trent Reznor and Atticus Ross. This will be Shults’s third feature with A24, and they are really swinging for the fences this time around.